“Well, I tell you what. If anyone gets a pass it’s Tom Brady,” Chris Evans told USA Today. “I’m just going out of my way to give Tom Brady a pass. He gave me five rings. What am I supposed to do? He gets a pass,” he continued. These comments come from 2017, a year removed from Evans calling America “embarrassing” for electing Donald Trump as president. As of March 2019, it seems that the mighty hero has changed his tune entirely. 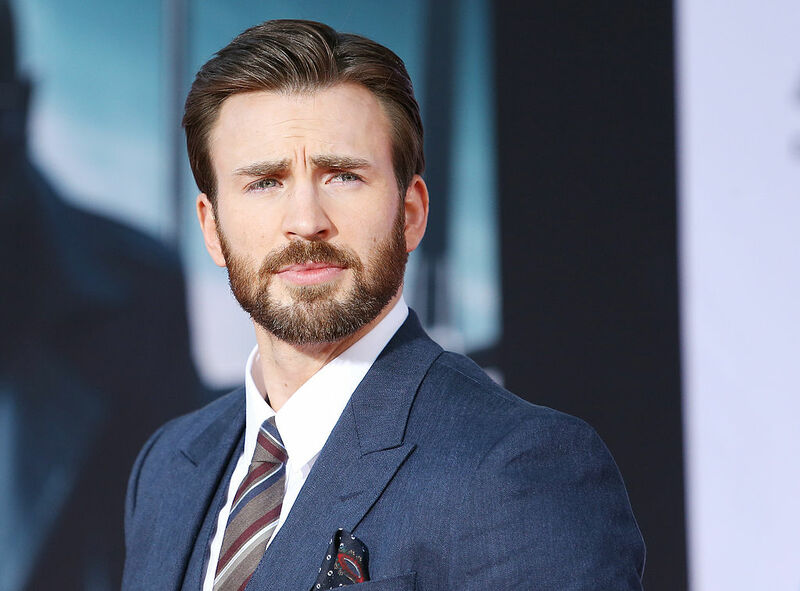 When it came to suiting up as Captain America again after Endgame, it appears as if that might be his last role as the superhuman Steve Rodgers. What do you think? Does Evans have the right to feel this way about his close friend Brady? All of this comes on the heels of Evans announcing the launch of his political website which markets itself as attempting to encourage citizens to be more empathetic.